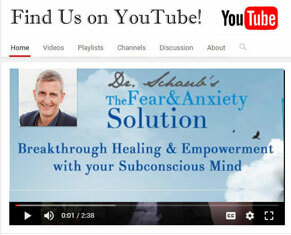 This is the 1st of 5 videos on how to harness the power of your subconscious mind. The subconscious is the most effective resource we have to change, heal and succeed. However, most people just don’t know how to tap into its enormous potential. Watch this interview with Dr. Friedemann Schaub and learn some of the most important keys on how to establish an empowering relationship with your subconscious mind.